Designed by Cinema For All and Voluntary Arts Scotland to encourage voluntary arts groups to put on their very own film events, Grow Your Own Cinema supported the creation of 20 new community cinemas across Scotland, in Fife, Inverness-shire, Ardnamurchan and Dumfries and Galloway. Grow Your Own Cinema was a 12-month project funded through Creative Scotland’s Screen Skills Fund and delivered in partnership by Cinema For All and Voluntary Arts Scotland. 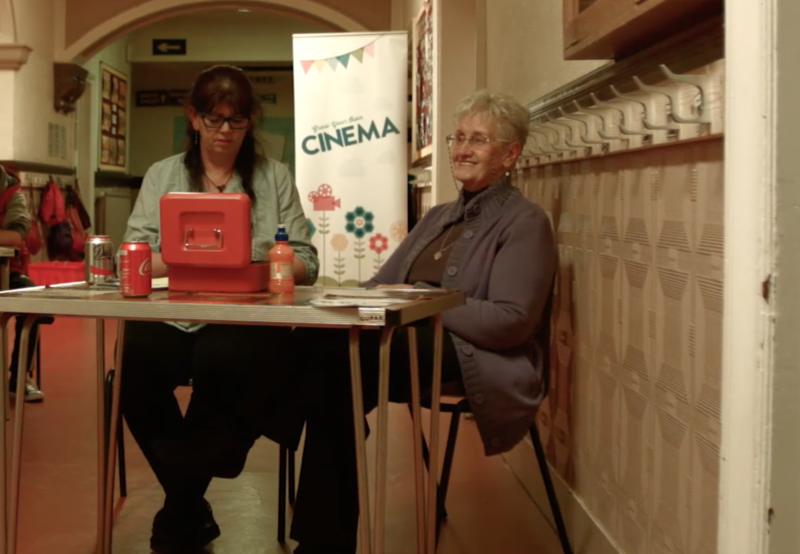 Cinema For All is the national support and development organisation for volunteer led cinema in the UK. 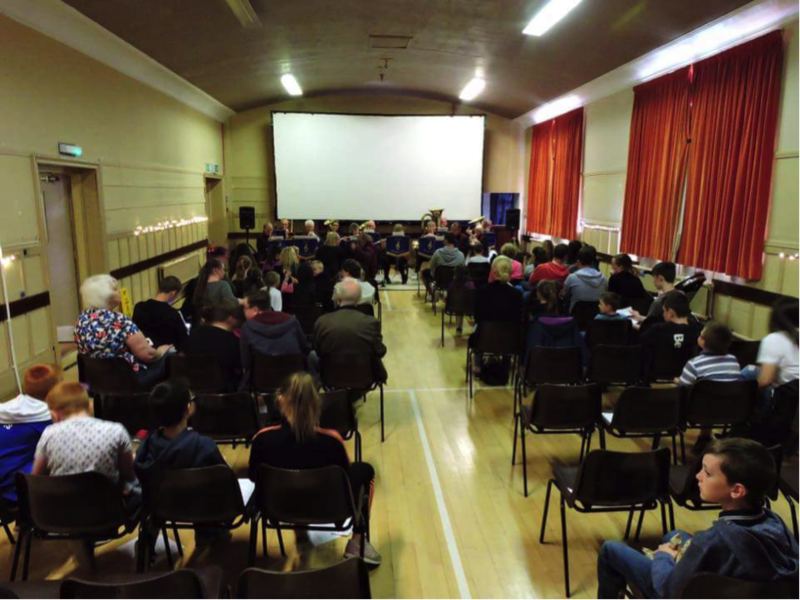 Voluntary Arts Scotland promotes participation in creative cultural activity across Scotland.